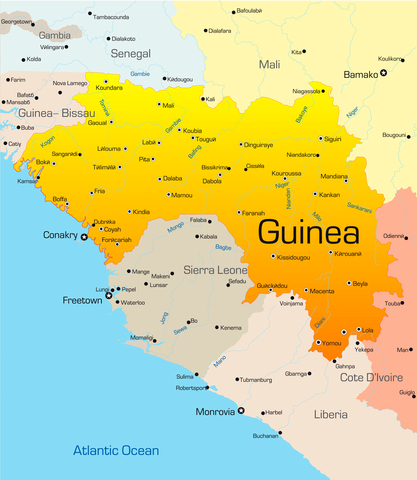 The last time I visited Guinea was in the summer of 2001. Since that time, the Guinea visa process has changed very little and is still one of the simplest visas you can get in West Africa. Just make sure you have all the correct documents. One of my fondest memories of Guinea was celebrating my birthday in the dining room of the Novatel Hotel in Conakry and doing a LONG drive up to the Fouta Djallon with my family.